"Quest For The Best Steak in Illinois"! serve you as if you were old friends. 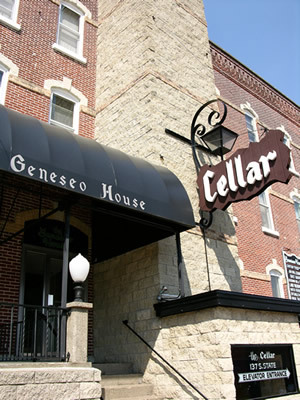 For over 53 years The Cellar has been known for "Food Worth Traveling For".